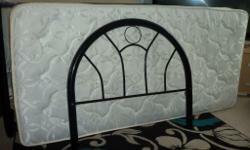 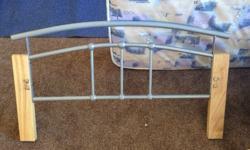 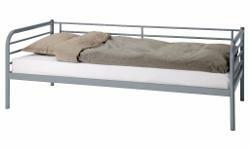 Single bed frame - modern design. 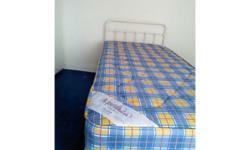 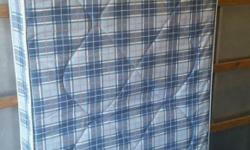 Single mattress in good condition. 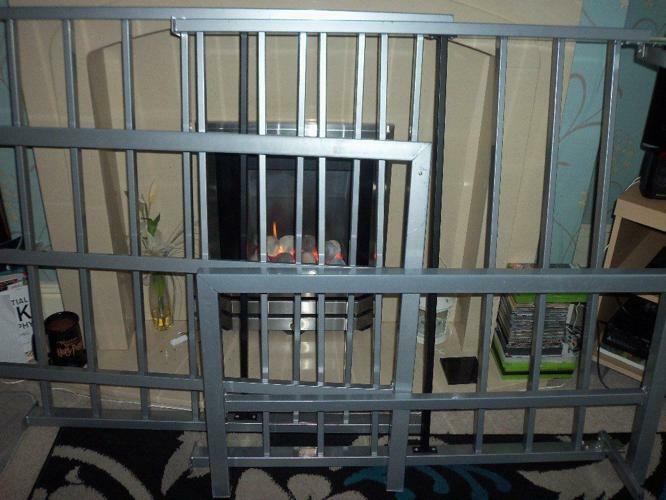 An offer free local delivery West hull area.